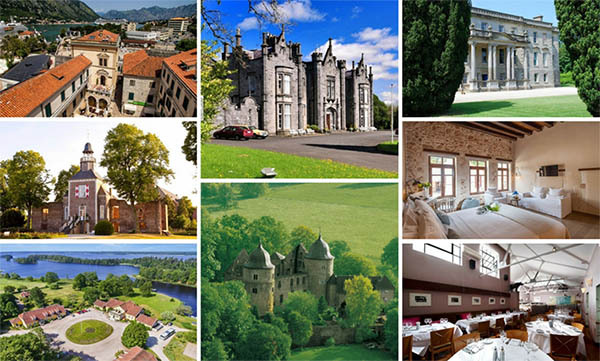 Let Historic Hotels of Europe inspire your next blissful escape, as we welcome 11 new member properties to our handpicked portfolio. Whether you’re looking for a sumptuous night within authentic castle ruins or gastronomic delights in a centuries-old manor house, every one of our new members offer fascinating heritage and luxurious hospitality. 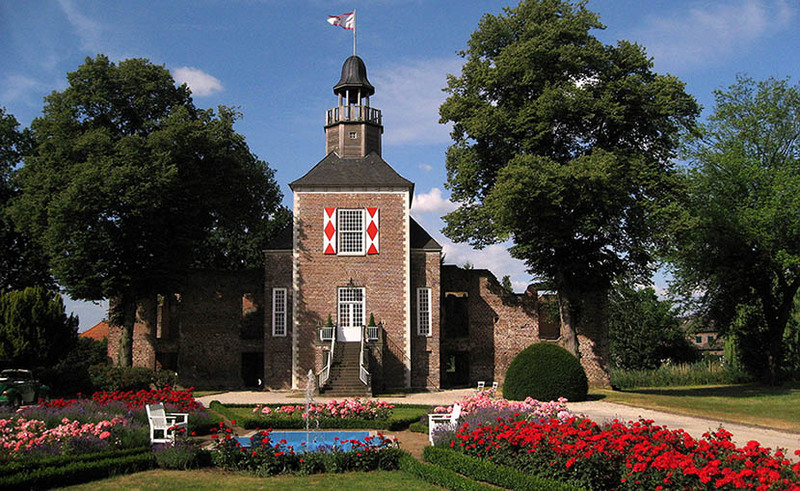 This Weeze-based Schloss Hertefeld sits on the banks of the River Niers, where it has been part of the same family for more than 800 years. Book a night in this 14th century baroque treasure and you’ll stay in the original tower itself, which has been carefully rebuilt and luxuriously decorated. Another enthralling feature of this authentic abode is Heaven’s Room – with a rooftop that can be opened to watch the starry night sky. 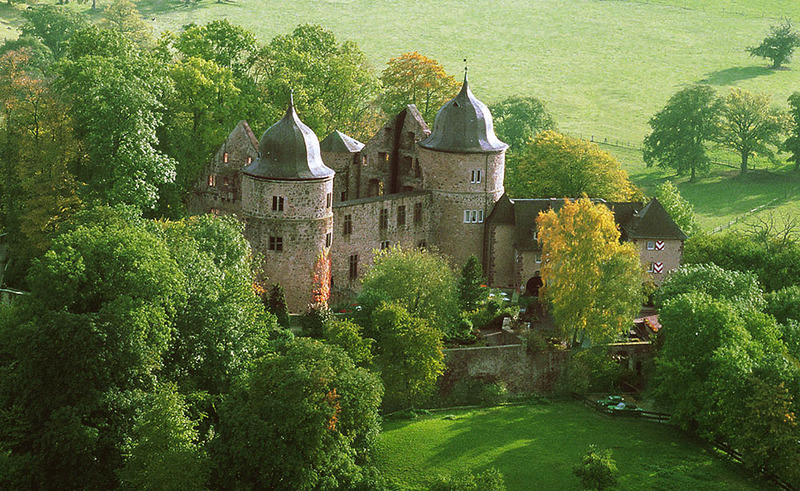 Step straight into a fairytale at the world-renowned Dornröschenschloss Sababurg – otherwise known as the home of Sleeping Beauty. Founded in 1334 as ‘Zappenborgk’ by the Archbishop of Mainz, it was originally erected to protect pilgrims. For years it was given up as a residency, decaying into a wild romantic state which inspired the Brothers Grimm to regard it as the location of Sleeping Beauty. Now a sumptuous castle hotel, guests are invited deep into the Reinhardswald on enchanting tours around the rose garden, palace ruins and tower ascent. 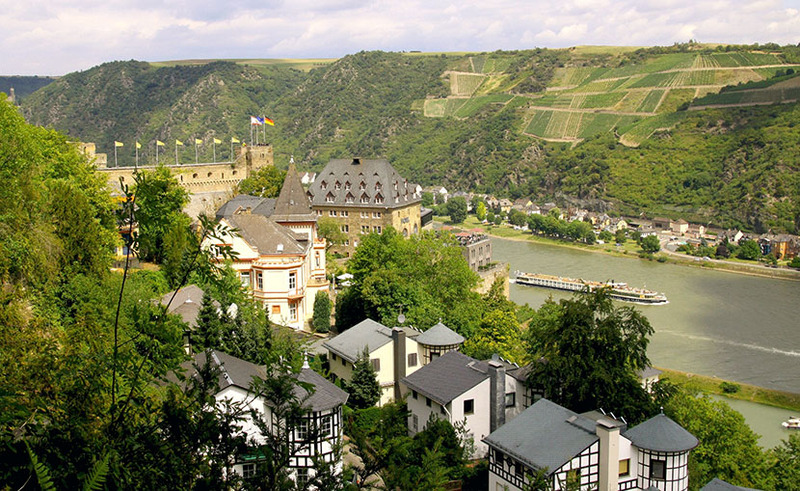 Roosted perfectly in the centre of UNESCO World Heritage site Middle Rhine Valley, Romantik Hotel Schloss Rheinfels is a secluded bolthole like no other. 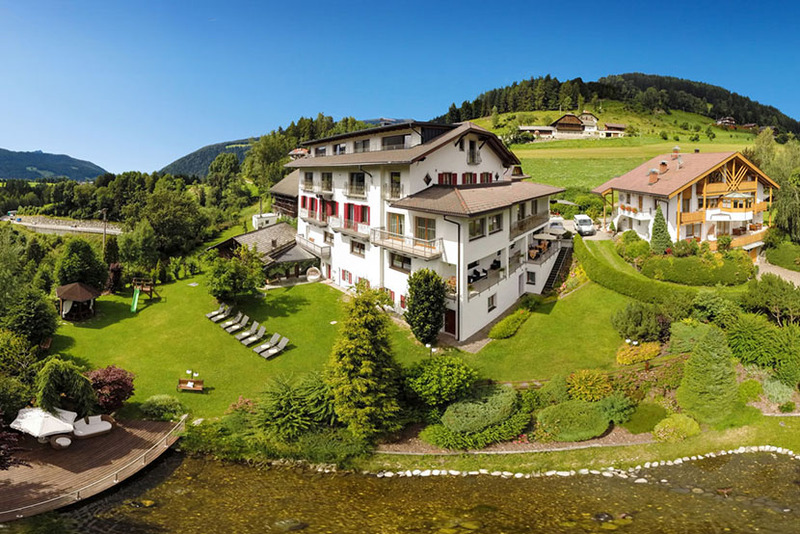 Settle into castle life as you enjoy stylishly designed suites and apartments overlooking the famous Lorelei rock. 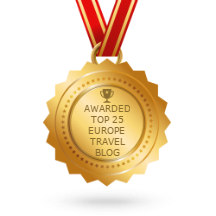 Winner of our ‘Historic Hotel Castle’ Award 2017, this magical escape promises pampering for the mind, body and soul – all within the sanctuary of its ancient walls. Providing a blissful escape in the heart of the Old City of Chania, Serenissima Boutique Hotel is a Grecian dream. 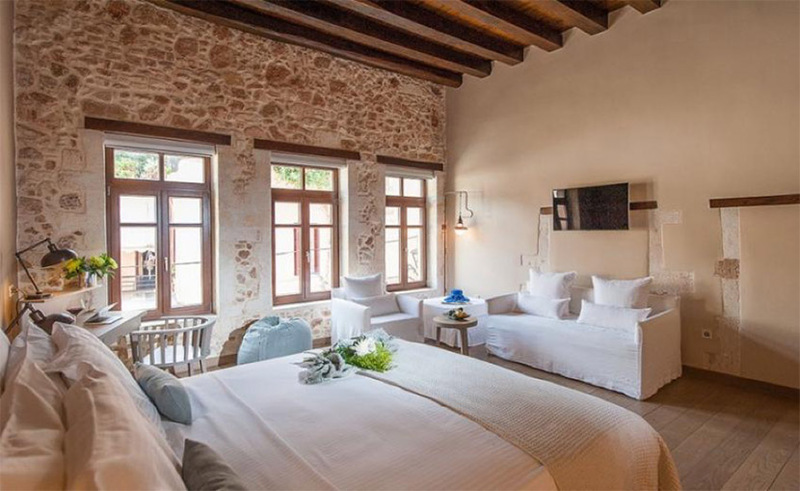 Dating back to the 16th century, this Venetian manor now offers five-star luxury, with guestrooms designed in a minimalist style, with spacious, stone-clad interiors and crisp white furnishings. Named the best boutique hotel in Montenegro, Hotel Cattaro blends a dream location with intriguing history for a stay like no other. 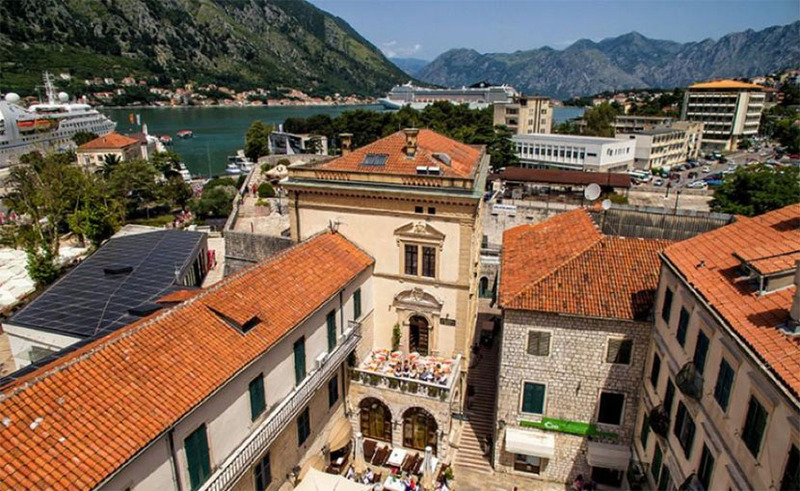 Nudging the Bay of Kotor, the 4-star hotel sits in the heart of the old town. It contains three buildings: Napoleon’s theatre, which was one of the first in the country to be built during the French occupation in 1810; Prince’s palace, once a hub for the city’s princes and the city guard tower in all its utilitarian architectural glory. Six hundred years of history sit within the walls of Toftaholm Manor, a 14th century manor hotel which mixes authentic inn traditions with luxury modern hospitality. Perched on the edge of Lake Vidöstern, the peaceful abode is the perfect place to recharge the batteries with fine dining and the welcoming roar of a log fire. 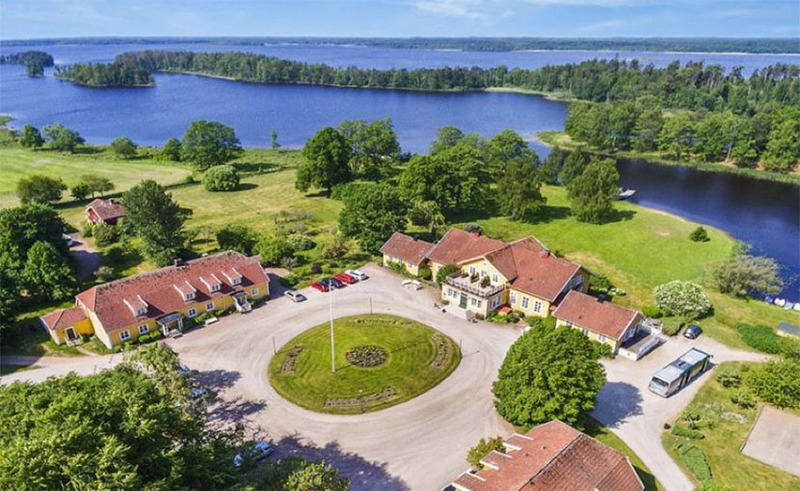 Days melt away as you explore the quiet setting in the picturesque Småland countryside and enjoy manor house life at the highest level. This opulent estate has been welcoming discerning travellers into its doors since it was first built as a family home in 1734. Now lived in by the ninth and 10th generations of the Madden family, the warm hospitality lives on. Hilton Park is set among 600 acres of heritage woodlands, pristine gardens and breathtaking lakes. Savour the finest four course dinner in the counties, with seasonal ingredients regularly featured on the menu, sourced directly from the kitchen garden and estate. No one will forget a night spent in neo-Gothic castle. 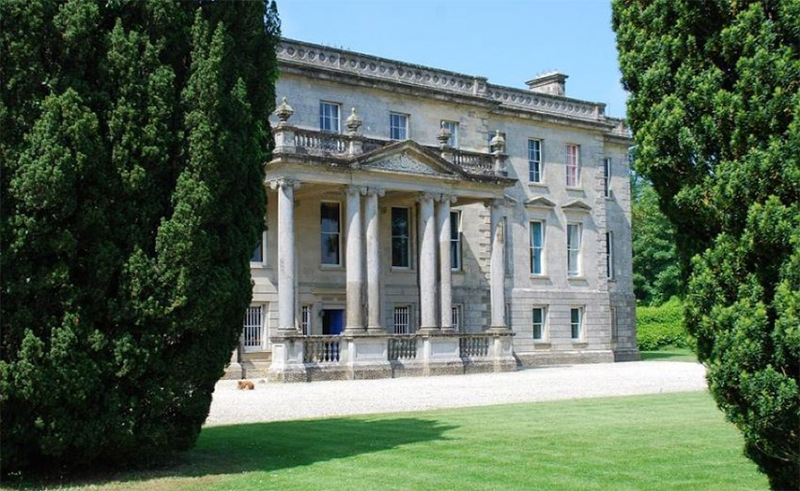 Harking back to the 1820s, this medieval masterpiece was built on an abbey within 1,000 acres of woodland on the banks of the River Moy. 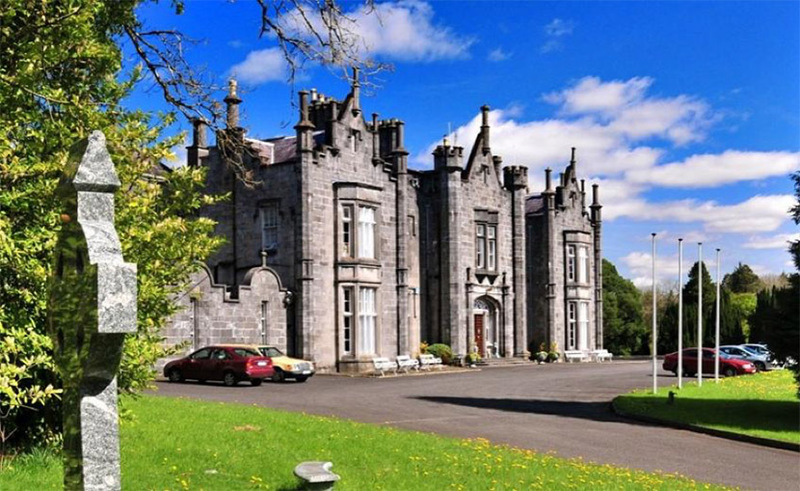 With only 10 rooms, exquisite period furniture and open log fires, Belleek Castle guarantees a truly authentic Irish castle experience. Don’t miss dinner in the eclectic dining room, with a range of classic and imaginative flavours to be savoured. Taste the freshest Waterford ingredients, from the finest local produce, at this unique restaurant and townhouse in the quaint seaside town of Dungarvan. Just a stone’s throw from the Copper Coast and Comeragh Mountains, it’s the perfect place to rejuvenate in a warm, buzzing atmosphere and spend the night in the cosiness of the Tannery Townhouse. 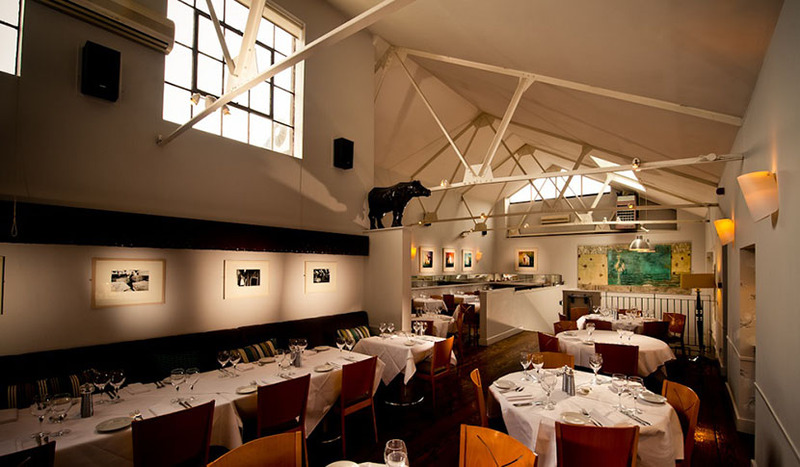 Paul and Máire Flynn opened The Tannery’s doors in 1997 and have been serving up mouthwatering dishes and unbeatable hospitality ever since. Experience life on a blissful working farm, deep among the vineyards of Valtenesi, when you stay at L’Unicorno. Just a stone’s throw away from Lake Garda, you’re surrounded by greenery, tranquility and authentic Italian ambience from the moment you arrive. Built in 1654, this spectacular hotel is the oldest house in the picturesque hamlet of Macesina. From the elegant bedrooms to the tasting sessions with beautiful homegrown produce, this farmhouse retreat is the ultimate way to recharge your batteries. Puster Valley’s natural landscape has long provided a setting for the discerning traveller. Crystal-clear lakes. Imposing mountains. Throw in Alte Goste’s warm hospitality and you’ve found your home away from home. 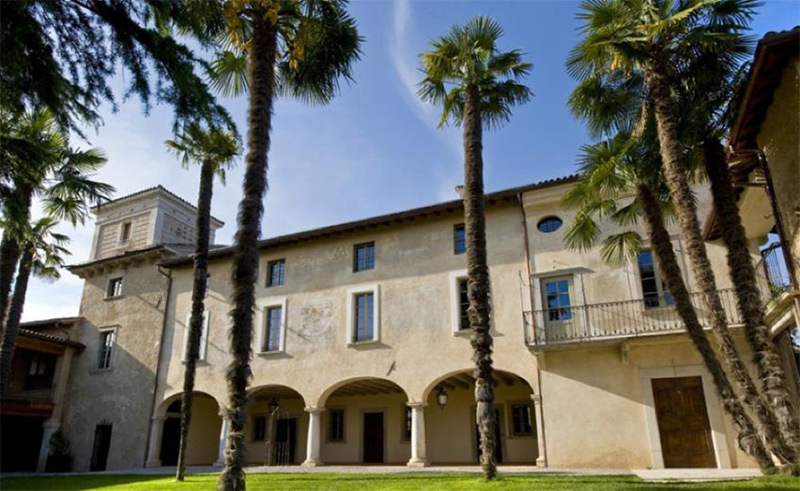 First mentioned in 1142, this historic hotel was the first place in Valdaora to offer accommodation to travellers. Relax in stunning guest rooms of the hotel and soak up the harmonious atmosphere of this countryside escape.